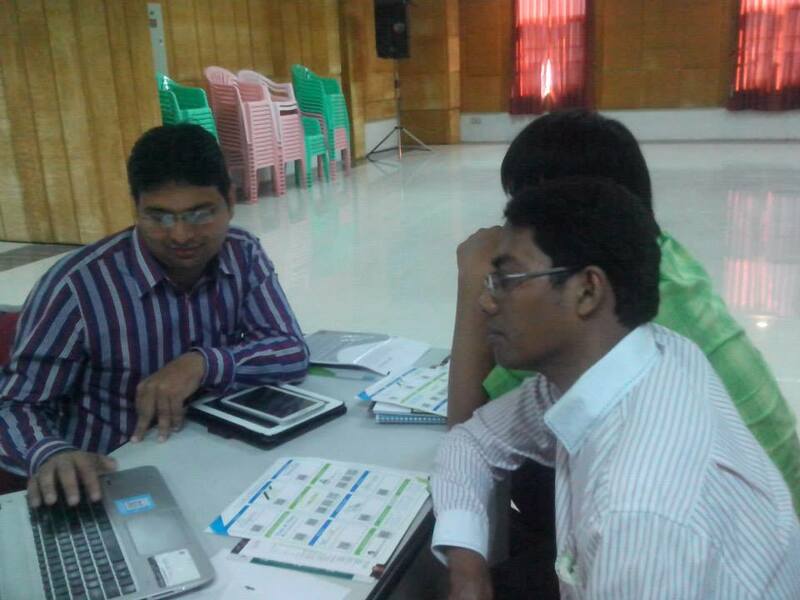 Delegation Visit to Mandalay - Myanmar 2014 - Yusata Infotech Pvt. Ltd.
Delegation Visit to the Business Alliance Meeting at Mandalay - Myanmar, was a good exposure about country Myanmar and work culture over there as well as requirements of their entrepreneurs in ICT field. Yusata Infotech is happy to offer services of Android and iOS application development, any software requirements, franchise enquiries for Resource Utilization tool- YLogApp, etc. and able to assist in any development work. Thanks to all delegates sharing their thoughts with us and look forward to mutual working relationship.